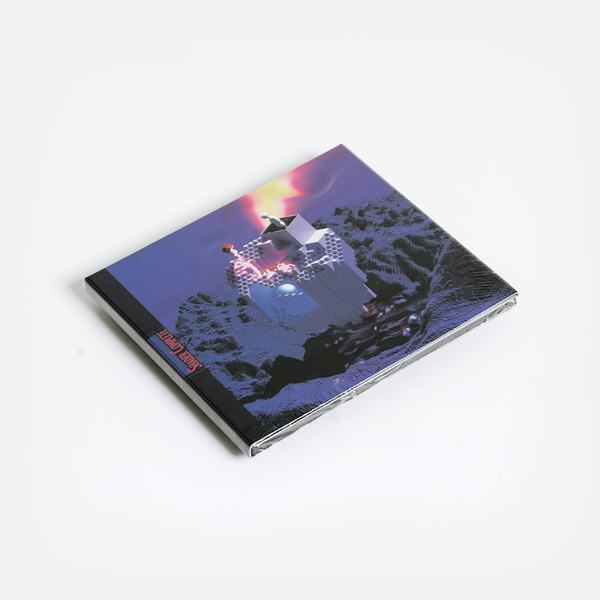 Definitive version of the Shader album by vaporwave pioneer Ramona Vektroid, aka Floral Shoppe, aka Macintosh Plus. "Vektroid (Ramona Xavier) is an electronic musician and artist based in Portland, but her reputation has hinged almost entirely on her hypertextual virtual presence. 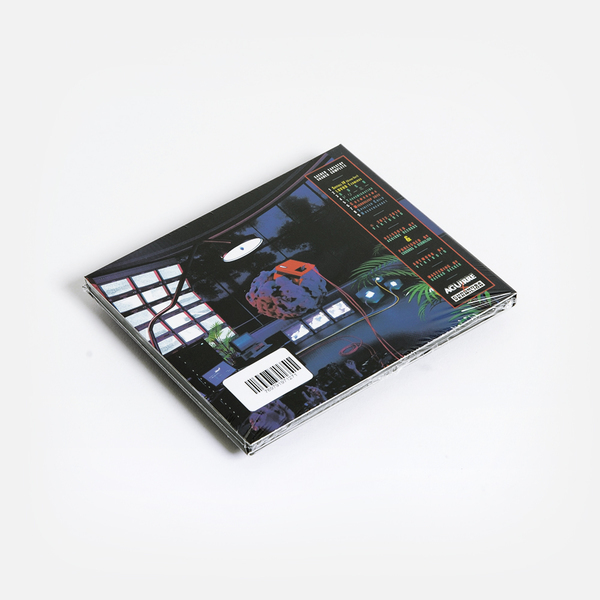 While she's most often pigeonholed as being a primary artist behind vaporwave—a net-based microgenre notorious for its wholesale appropriations and meme-like propagation—she has been releasing music since 2006 in a variety of styles and under a dizzying array of nom de plumes, from Vektordrum and Macintosh Plus to Laserdisc Visions and 情報デスク VIRTUAL. 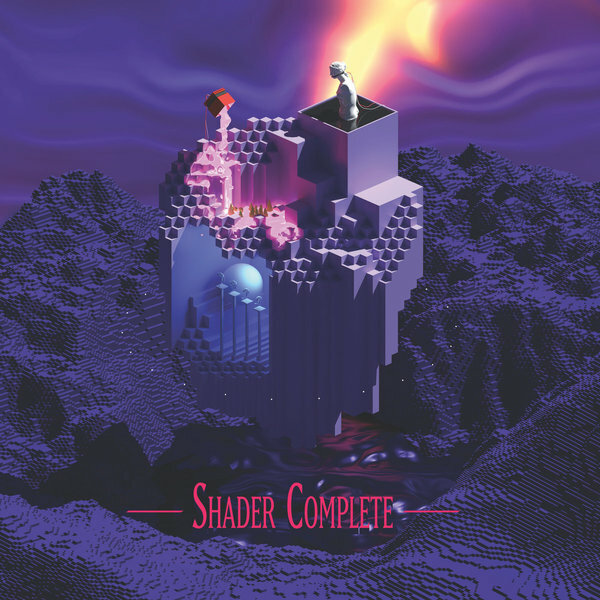 Shader Complete is an exquisite, multi-faceted album that pivots effortlessly between widescreen electronic synthscapes, atmospheric drones, and claustrophobic appropriations. 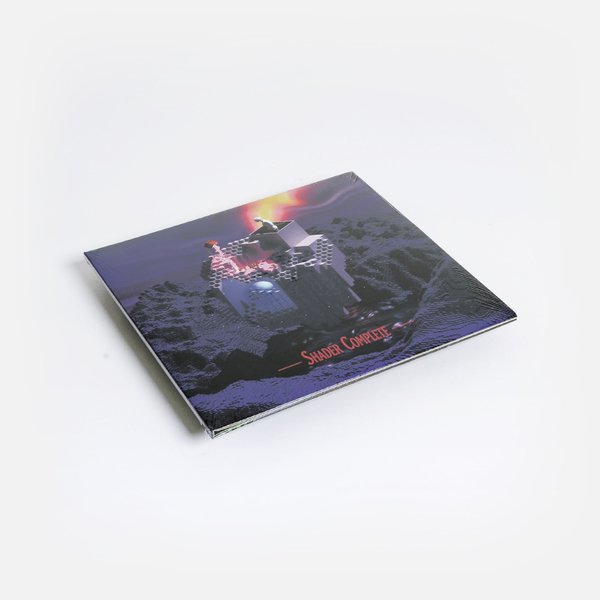 It's the latest permutation of a release that originally arrived in summer 2012 as Sacred Tapestry. That version, titled Shader, was written during the first couple months at her new home of Portland, marking a period of instability and existential confusion for Xavier. Concerned at the time that this was her final release, the record was paired with a cryptic note about body transmigration from fictitious Hong Kong company PrismCorp, hinting at the possibility of the album being her "final transmission." 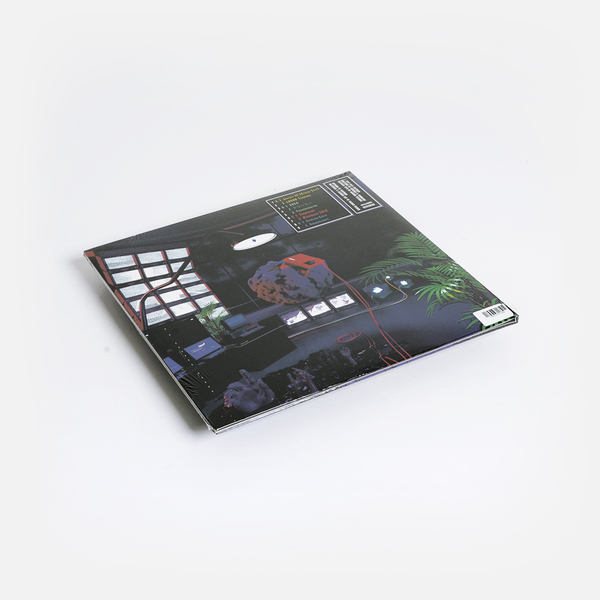 It wasn't until 2016 when it was reworked to its current state as Shader Complete, which saw Xavier reinterpreting the album to include orphaned tracks from the Color Ocean Road (2012, as Vektroid) sessions. This makes Shader Complete something like a lost sequel to Color Ocean Road."